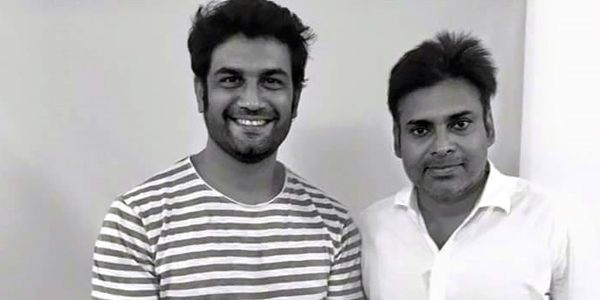 Bollywood Actor Sharad Kelkar who was last seen in Sardaar Gabbar Singh has once again grabbed the chance to lock heads with Pawan Kalyan in his next. tentatively titled as Kadapa King to have Sharad Kelkar as lead villain and the actor bagged it second time in Tollywood. Regular shoot of the movie to kick start from the end of July and pre-production works are almost wrapped up. Shruthi Hassan is the lead actress opposite to Pawan Kalyan in this commercial gangster film set in the backdrop of Rayalaseema. Devi Sri Prasad is scoring tunes while Dolly is the director and Northstar Entertainments of Sharat Marar is producing the film.